Needless to say, fall has come to a screeching halt as winter knocked us on our butts. May we remind you – it’s OCTOBER. 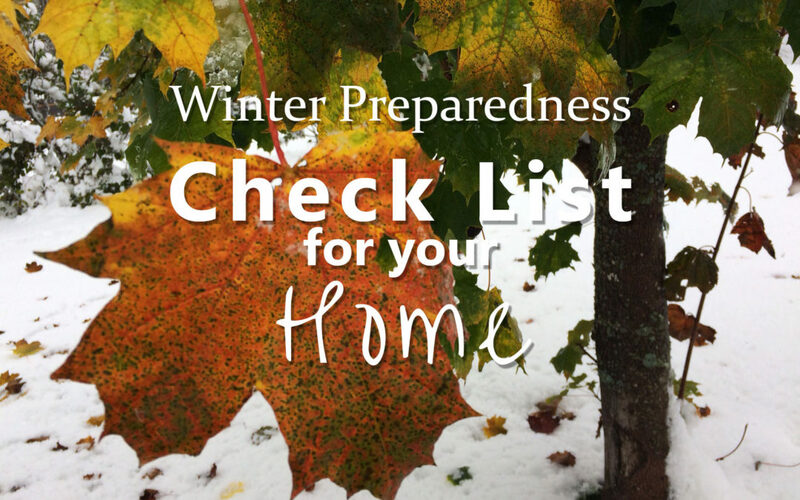 You most likely have not yet completed your fall household to-do list in order to prepare for winter. Well, if you find yourself panicked to complete everything this weekend, start by prioritizing actions to keep your home safe. Here is a quick winter preparedness check list to reduce your odds of home damage this winter. While we fully expect this snow to have plenty of time to melt before real winter, it’s really never too early to start. Your home, family, and wallet thank you for preparing your home for the Northland’s harsh winters.